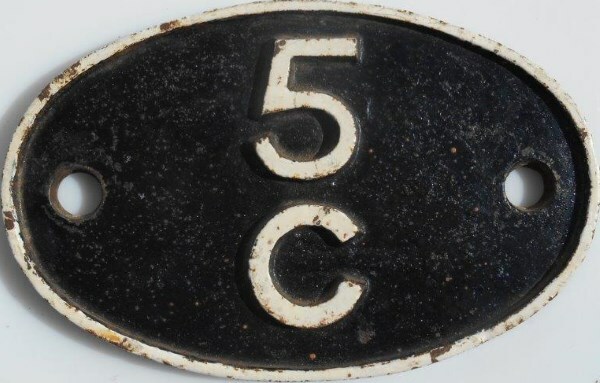 Lot 4 C/I SHEDPLATE "5C STAFFORD". Front Restored condition. A very rare Shedcode!!!!! !